superDRY™ improves the functionality, appearance and look of your roof. The treatment will create an invisible barrier against damp and create a self – cleaning surface. When damp and moisture penetrate through porous roof tiles, your roof will be a breeding ground for green growth and dirty mold spores. 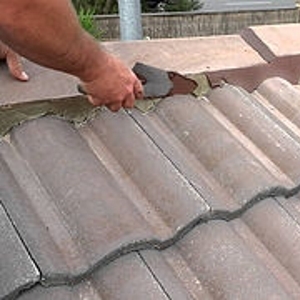 This can result in decomposing roof tiles due to frost damage and lead to humidity problems. Wet roof tiles are also ineffective at keeping heat in. It chemically bonds to the substrate up to 10 mm and is therefore extremely resistant to weathering and UV rays. 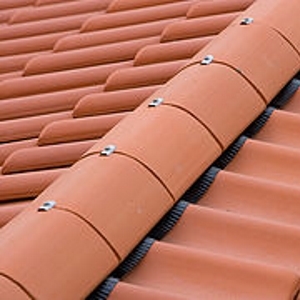 The protected roof tile repels water AND microorganisms. Particles of moss, lichen and dirt are simply washed away by rain. superDRY™ is engineered with third-generation nano technology and is the ultimative weather protection for slate, clay, terracotta and concrete roof tiles. 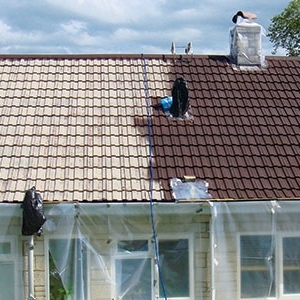 After treatment the roof tiles are protected for more than 10 years against penetrating damp! 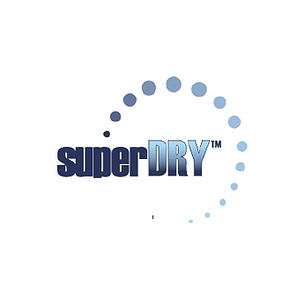 Water ingress can be minimized dramatically by treating with superDRY™. 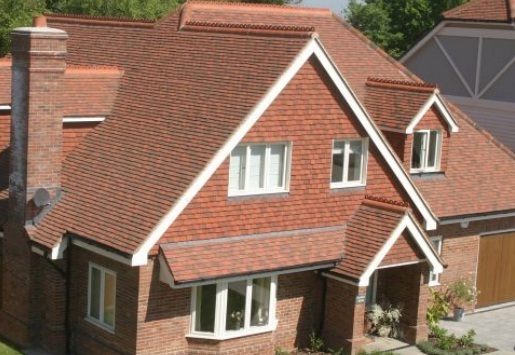 On a porous roof tile the water absorption will be reduced by more than 95%, which will extend the life span of the roof tiles and protect them against weather influences like sun, rain and snow. 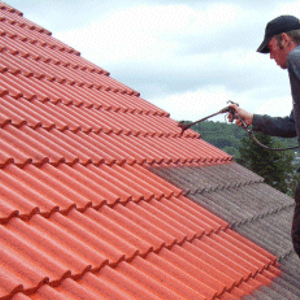 Before applying the superDRY coating to the roof, a full remedial inspection and repair is carried out first. 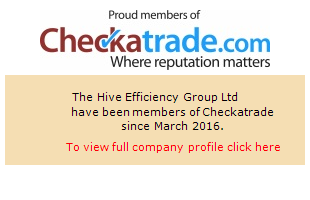 Areas that require repointing, such as ridge tiles, valleys and verges, are made good, and any tiles repleced to ensure the property is watertight before the coating process begins. 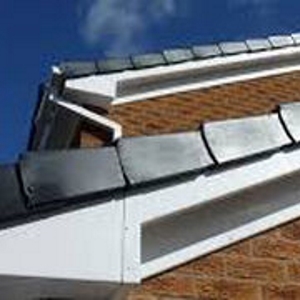 We also offer dry ridge and dry verge systems.